Meet Our Inspirational 2015 Celebration IsaBody Challenge Finalists! Home / Food / Meet Our Inspirational 2015 Celebration IsaBody Challenge Finalists! 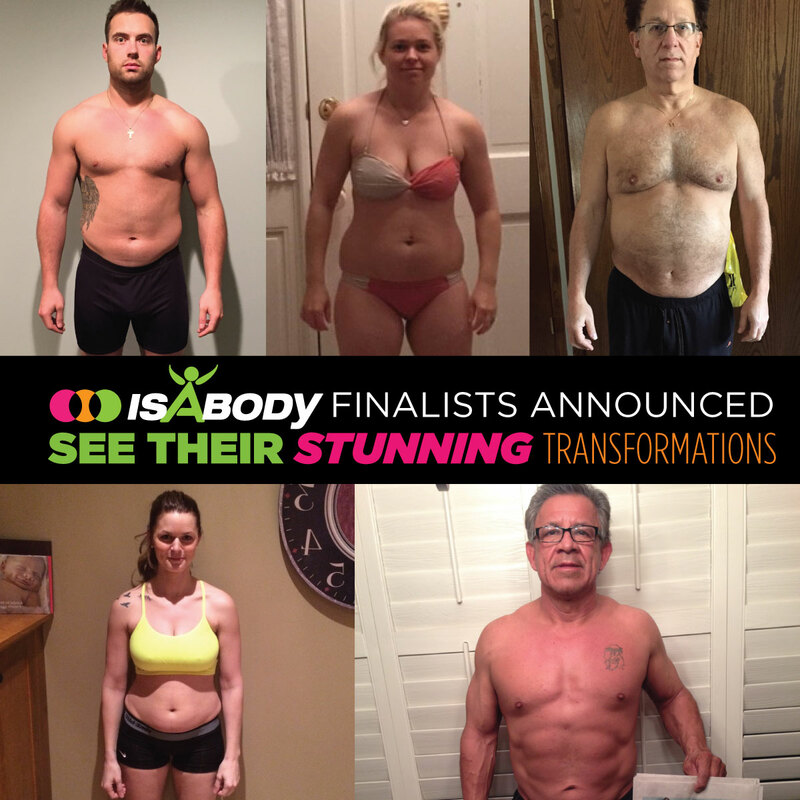 These amazing individuals have dedicated the last 16 weeks or more to transforming their bodies and their lifestyles. 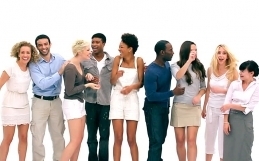 Their success has inspired others to begin their own journeys as well. 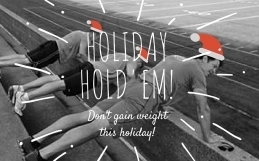 Not only are they in phenomenal shape, but all five IsaBody Challenge® Finalists received $3,000 cash, tickets and accommodations for them and a guest to 2015 Celebration, and a luxurious, all-expenses-paid vacation for them and a guest on the IsaBody™ Transformation Cruise this fall. These five will join the Top Achievers Finalists and the New Year Kick Off Finalists at 2015 Celebration to compete for the title of the 2015 IsaBody Challenge Grand Prize Winner. The winner will receive $25,000 cash! Once again, congratulations to our Finalists! We can’t wait to see what’s in store for IsaBody at Celebration. The physical and emotional pressure of serving his community as a firefighter began to add up for Billy. 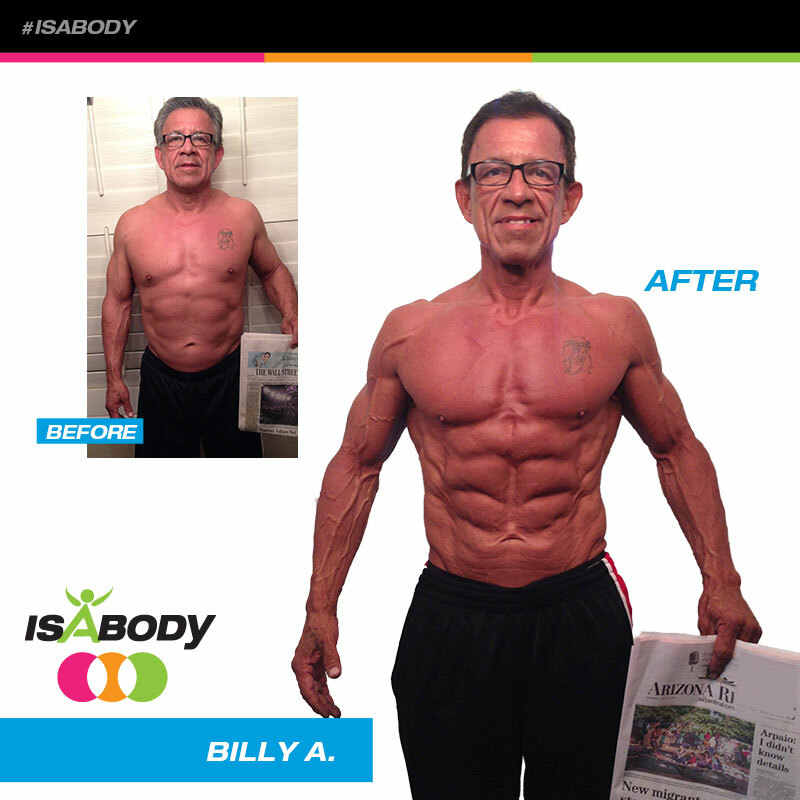 After several major surgeries, he used Isagenix to return stronger and healthier to the job he loves. This hockey player suffered an arm injury that nearly took him out of the game for good. 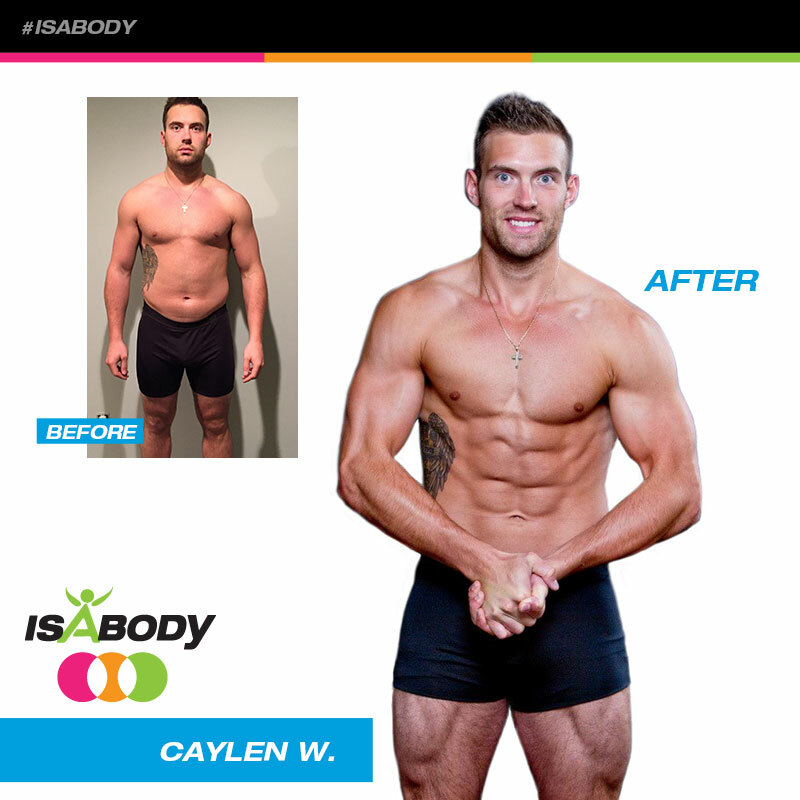 Choosing not to give up, Caylen decided to give it one last shot by getting in the best shape of his life using Isagenix and the IsaBody Challenge. After giving birth to her little boy, the former fitness competitor gained 45 pounds. 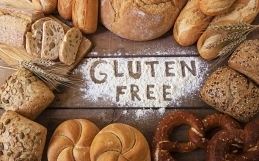 Kelli decided it was time to get her body and her health back. During the 16-week Challenge, she not only lost the rest of the baby weight, but she regained her confidence as well. For years, Michael felt that he had a family who counted on him, but that he couldn’t be counted on. He discovered his passion with Isagenix and has paid it forward by sharing his inspirational transformation. Motivated by his success, his children have began their own Isagenix journeys. While working so hard to take care of others, Nicole began to lose herself. This mother decided she had nothing to lose and embraced the Challenge right away. Family troubles threatened to ruin her progress, but she refused to quit. Become an inspiration yourself and commit to 16 weeks dedicated to transforming your body and your life. Register for the IsaBody Challenge today! The post Meet Our Inspirational 2015 Celebration IsaBody Challenge Finalists! appeared first on IsaFYI.